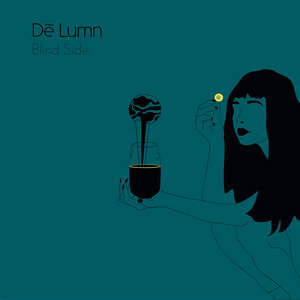 De Lumn is a downtempo, electronica group formed in 2017 in Athens, consisting of Chop Juggler (Production), Ina (Vocals) and JLogo (Guitar). With a trip hop mood spring up from Chop Juggler's impudent beats and groovy samples, a bluesy air to govern compositions, thanks to the special addition of electric guitar and the promiment presence of ethereal female vocals, the trio generates a melodic effect, overly atmospheric. "Blind Side" was written to makes you "see" with your mind, not your eyes.